Reassurance for allergy sufferers and pet owners. 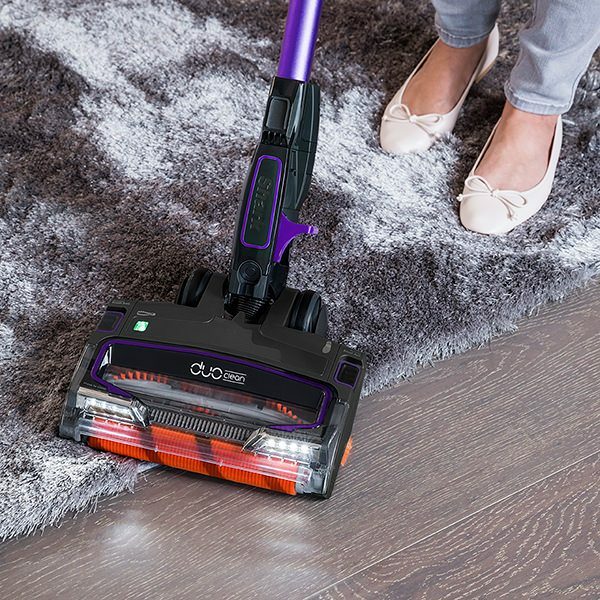 Offering up to 30 minutes** of cleaning freedom per charge, this cordless vacuum cleaner glides from carpets to hard floors without stopping thanks to the signature DuoClean floorhead. 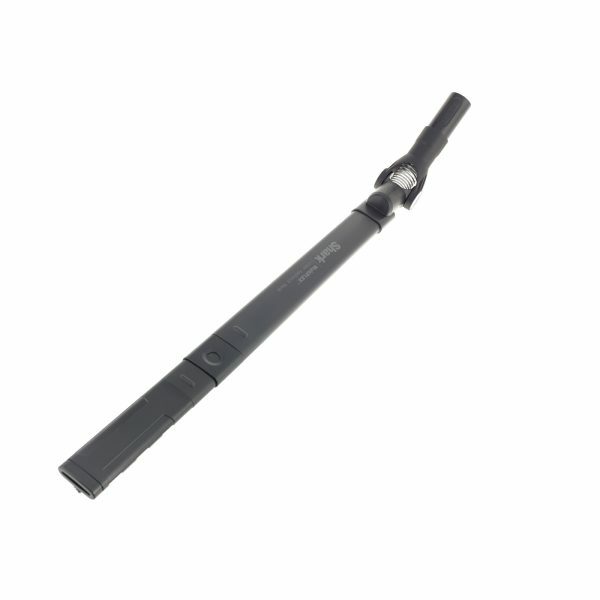 Reach, charge and store anywhere with the flexible wand. 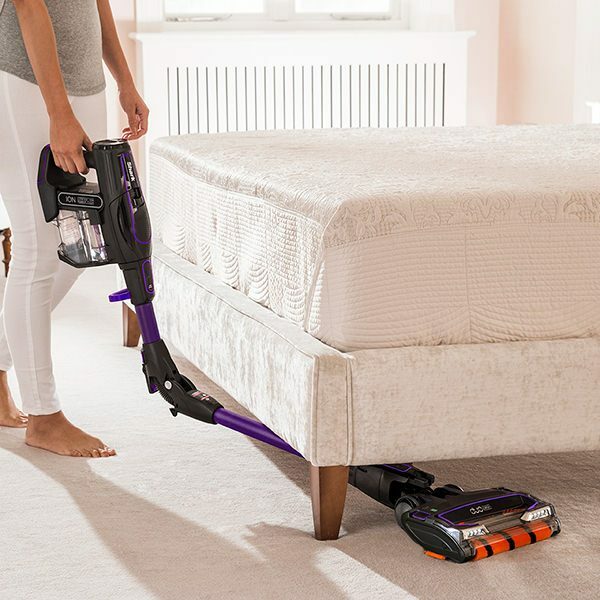 Instantly transform into a handheld vacuum cleaner. *Based on IEC standard 62885-2 Cl. 5.11 at 0.3 to 10 microns. ** When used in extended run-time mode. 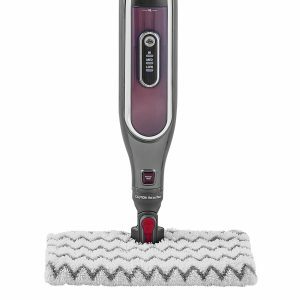 Shark DuoClean Anti-Allergen Cordless Vacuum Cleaner with TruePet and Flexology [Single Battery] IF130UKTH has been added to your basket! 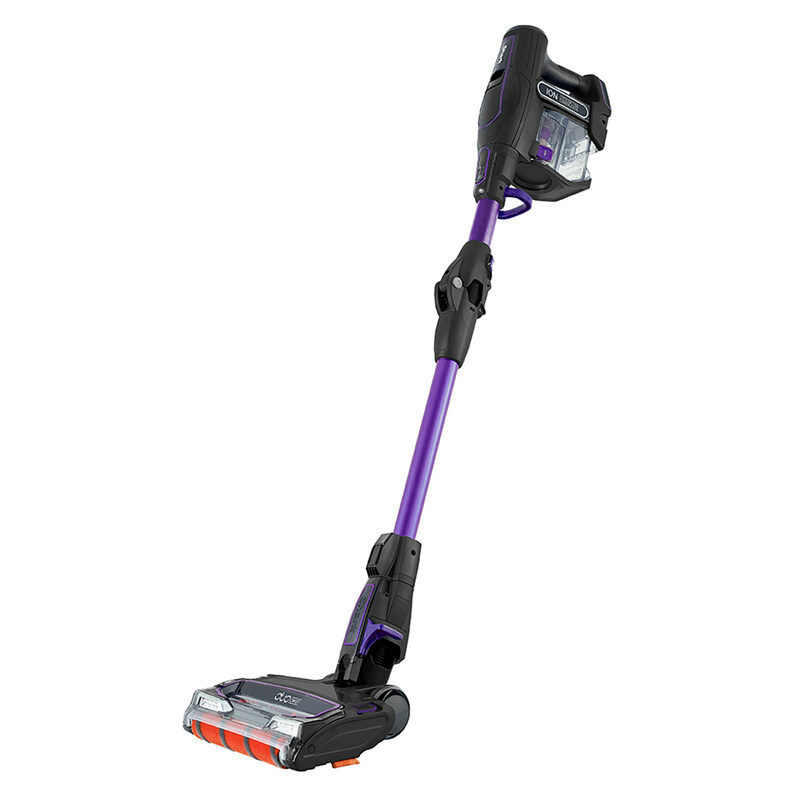 Enjoy an impressive run-time of up to 30 minutes** per charge. 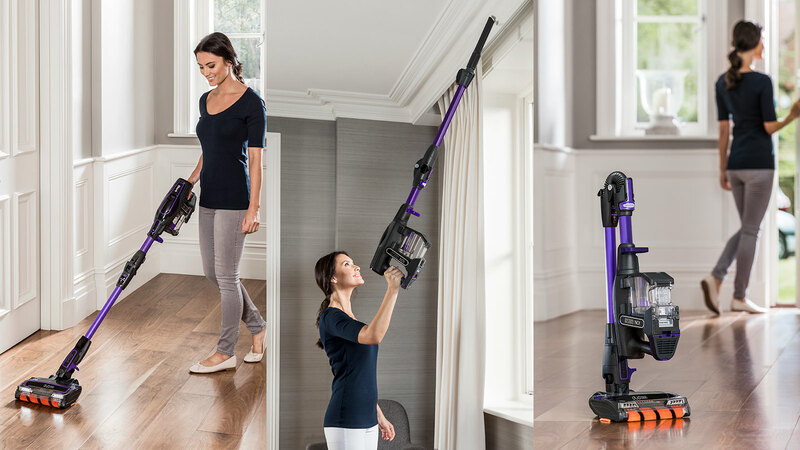 Designed for total cleaning freedom, the convenient Flexology wand bends so you can reach, charge and store your vacuum cleaner anywhere. 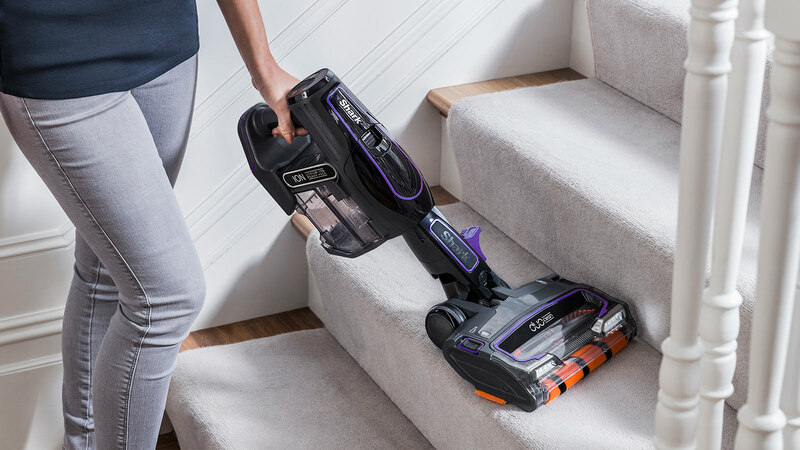 Converting into a powerful cordless handheld vacuum, this TruePet model is perfect for stairs, furniture and in the car. Use the specially designed Pet Tool in handheld mode to effortlessly remove embedded hair from furnishings. 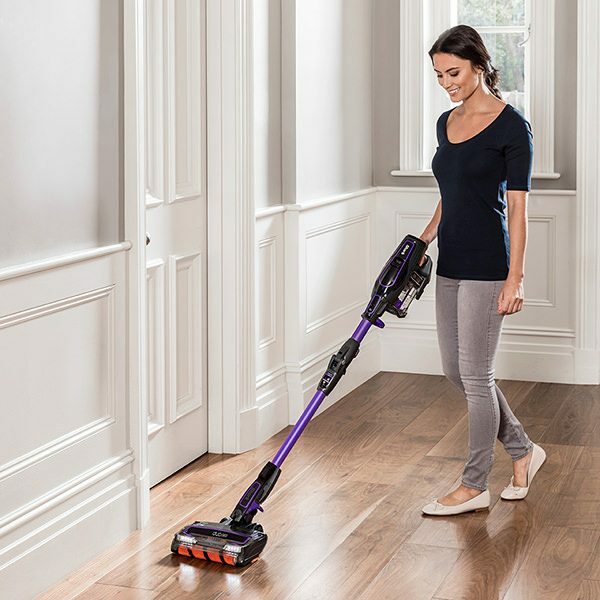 Purposefully designed for allergy sufferers and homes with pets, this lightweight cordless stick vacuum cleaner promises incredible cleaning performance on floors, soft furnishings, stairs, under furniture and ceilings. 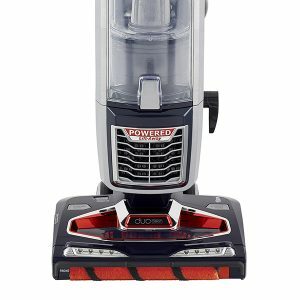 Vacuum cleaners with HEPA filters are often recommended for allergy and asthma sufferers because they can remove very small dust particles from the air. We understand how important high efficiency filters are to keep your home free of allergens and irritants, but filters alone are not enough. If those filters are not carefully sealed into the vacuum cleaner, allergens can bypass the filter and still be released into the air you breathe. That’s why we developed Anti-Allergen Complete Seal. 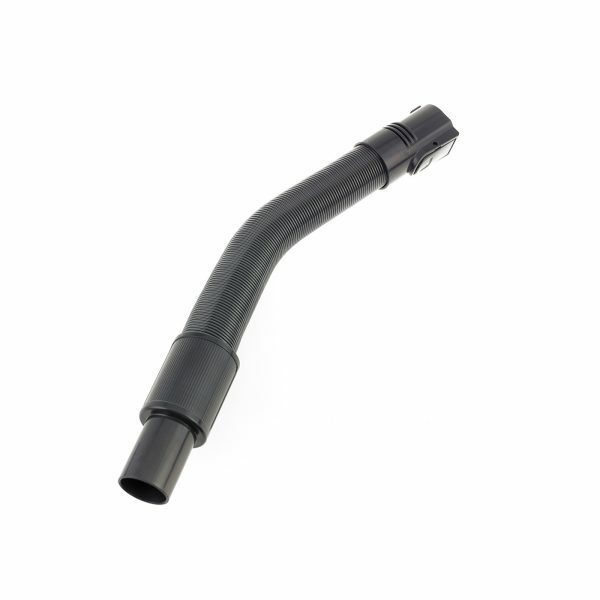 Our high efficiency filters are contained within a completely sealed vacuum cleaner unit, so all exhaust air has to leave via the filter ensuring dust and allergens are not released back into your home. 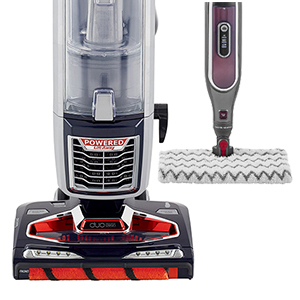 Enjoy cordless cleaning freedom with up to 30 minutes run-time** per charge. 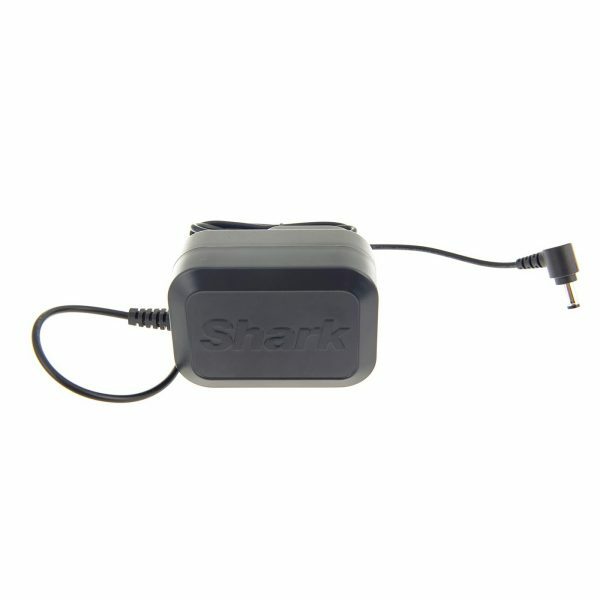 Shark’s removable Lithium Ion battery can be charged on the vacuum or plugged straight into the wall socket, wherever suits you. 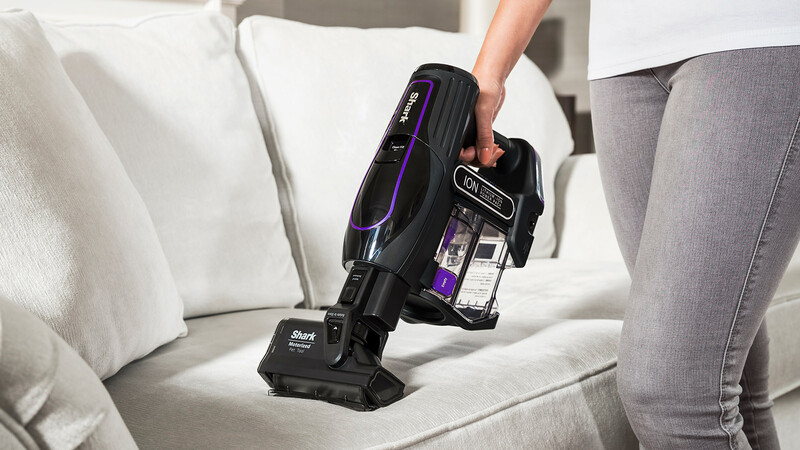 Move between carpets and hard floors without breaking your stride with Shark’s DuoClean Technology. 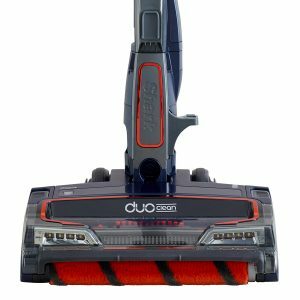 This unique double brush-roll design picks up large debris, small particles and lifts fine dust from all floor types with one floorhead. How? 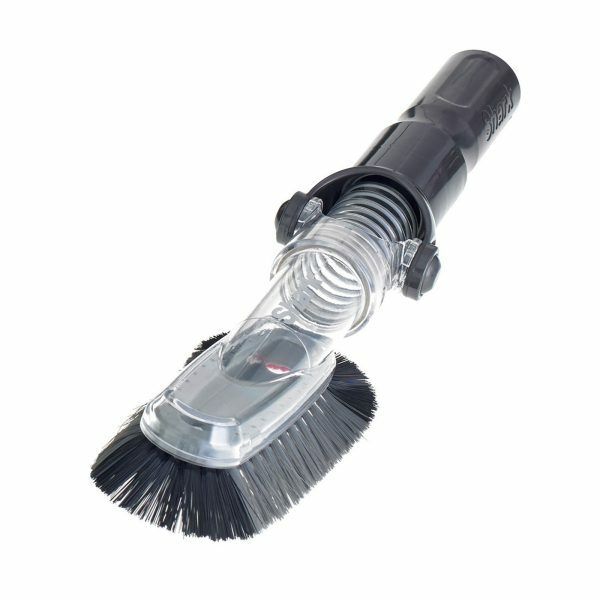 A soft, velvet-like brush-roll replaces the vacuum cleaner’s front wall, pulling in dirt rather than pushing it around. A second bristle brush gets deep into carpet to draw out dirt and embedded pet hair. Reach, store and charge anywhere with Flexology. 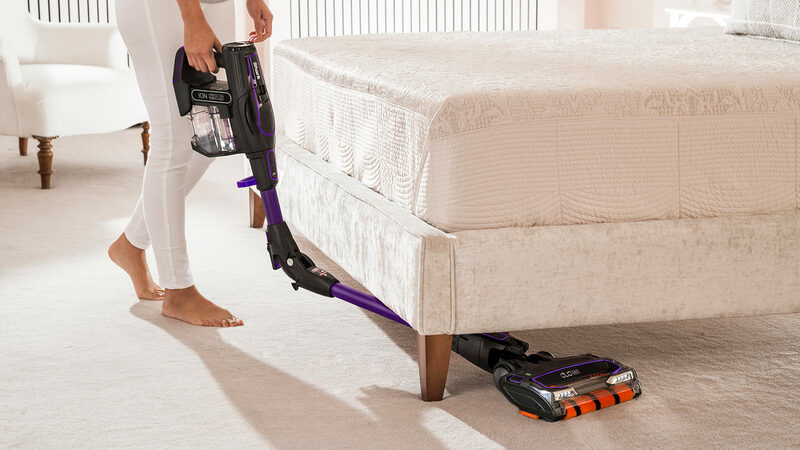 The flexible wand bends so you don’t have to, effortlessly vacuuming under low-lying furniture. Finished cleaning? 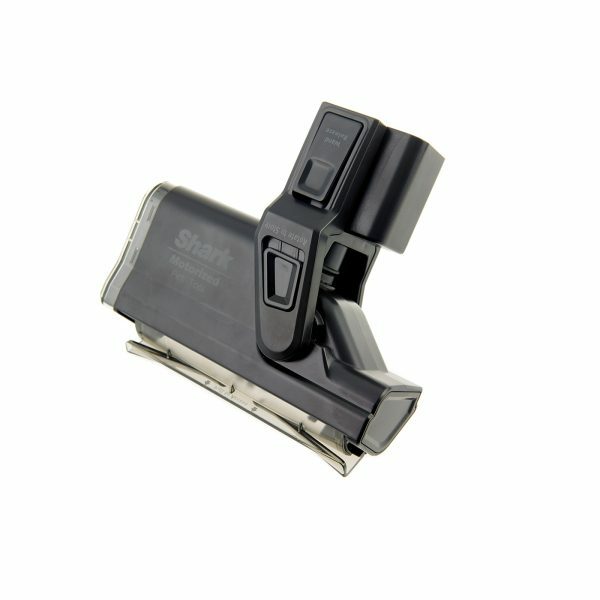 With one click, fold in half for compact, free-standing storage. 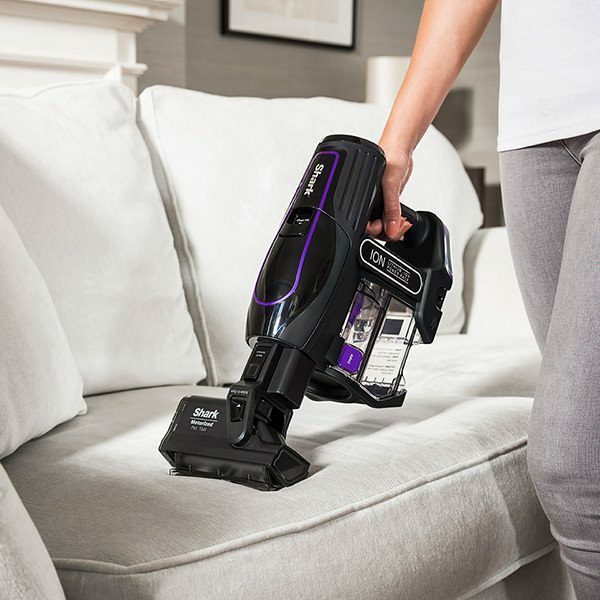 Transform into a cordless handheld vacuum to easily clean sofas, stairs, ceilings and in the car. Perfect for pet owners, the TruePet hair removal tool effortlessly removes embedded hair from furnishings. 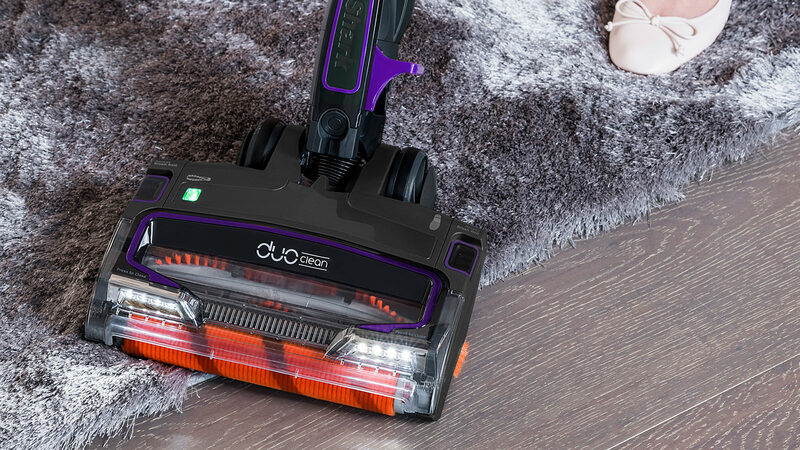 Easy to use with swivel steering, Shark’s signature LED lights illuminate hidden dust and pet hair pile-ups under furniture. 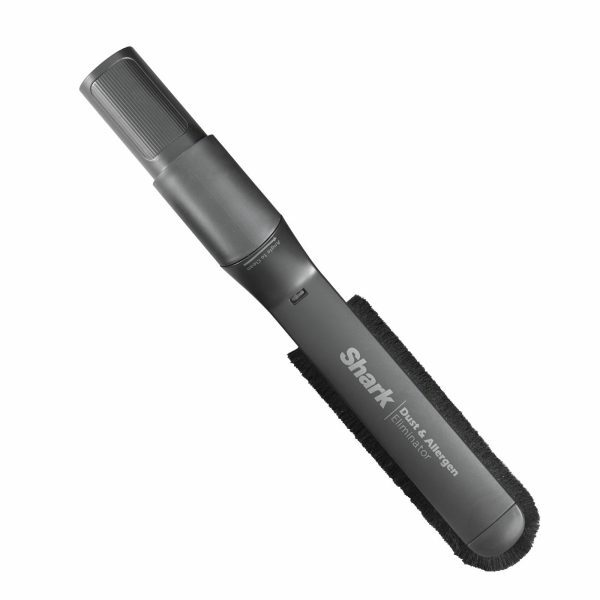 What’s more, we offer an incredible 5-year warranty on all Shark vacuums (2 years for the battery). Want to know what real people think? Take a look at our 5-star customer reviews below. * Based on IEC standard 62885-2 Cl. 5.11 at 0.3 to 10 microns. This model comes with a 20cm crevice tool, upholstery tool, dusting brush, battery and charger. 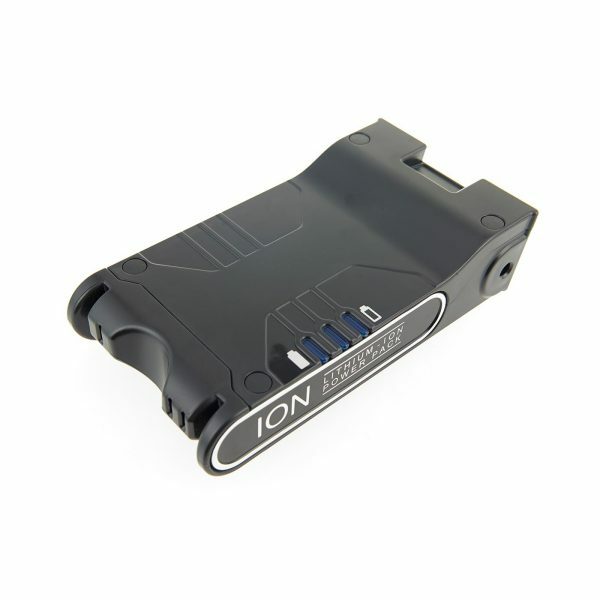 The battery lasts up to 30 minutes when used in extended runtime mode. 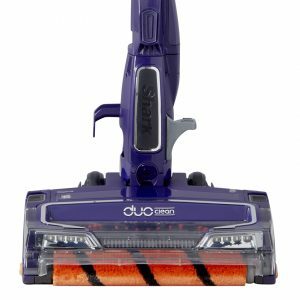 Shark DuoClean Anti-Allergen Cordless Vacuum Cleaner with TruePet and Flexology [Single Battery] IF130UKTH is rated 4.7 out of 5 by 42. Rated 5 out of 5 by Noni from Amazing product Had to retire early due to a heart problem and struggled with heavy housework including vaccuming. Have a dog who sheds and my old vaccuum wasn't good at picking up the dog hair. 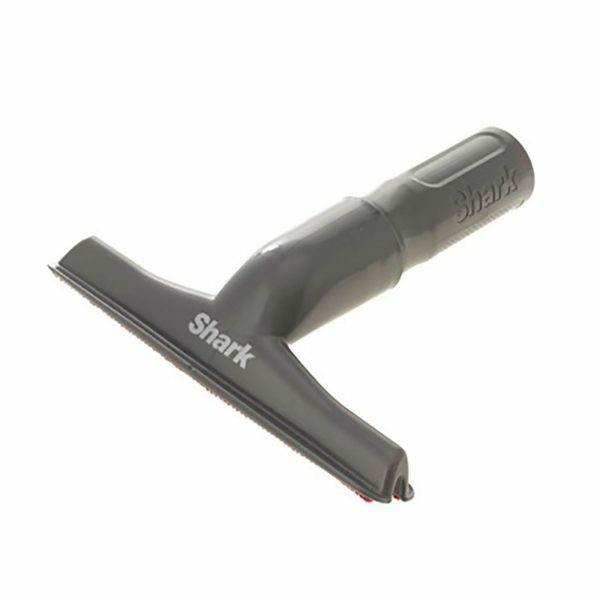 My Shark cordless vacuum has made such a difference!! 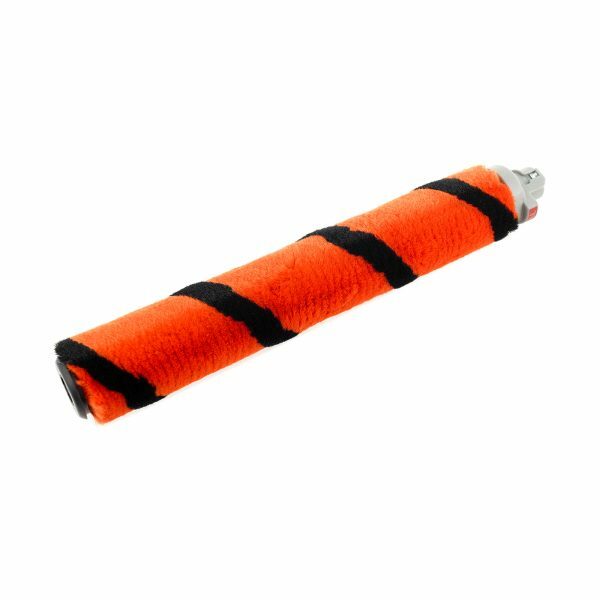 It is lightweight, so easy to use and has flexible features. I am horrified at how much dust and fluff it has picked up and is excellent at picking up dog hair. My carpets are so much cleaner since getting my Shark. The 30 minute battery life is long enough to do the whole house and even when coming to the end of the battery there is no loss of suction. Very pleased, money well spent. 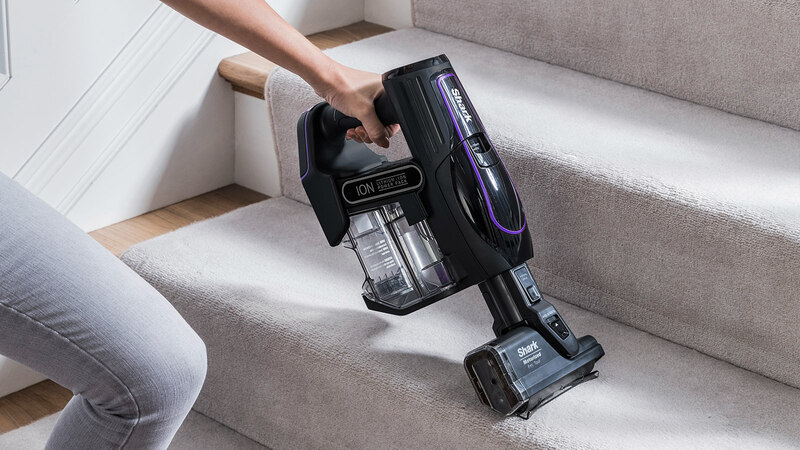 Rated 5 out of 5 by Maisie66 from Amazing So easy to use and set up .. amazing for picking up dog hair and love using the handheld to hoover the stairs and sofa! Rated 5 out of 5 by Mumto4boys from It's a game changer Makes vacuuming fun instead of a chore. Our floors have never been so clean. Rated 5 out of 5 by Tracymama from Very pleased with my shark I just bought this a couple of weeks ago and I'm so pleased with it. Having a toddler there are constantly crumbs/food etc on my flooring and previous cordless hoovers I've had just don't lift larger bits of food but this is excellent! Would definitely recommend. Rated 5 out of 5 by Mandy73 from Looks fantastic I've had this shark for nearly two weeks and it's the best hover I've ever had. I suffer with allergies and I've definitely notice a massive difference in the health. And very easy to use and even my kids are using it more cause it's so easy.